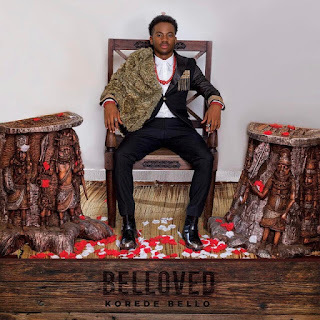 of his debut album 'Belloved'. Korede Bello album is set to be released officially on Sunday, March 12th. 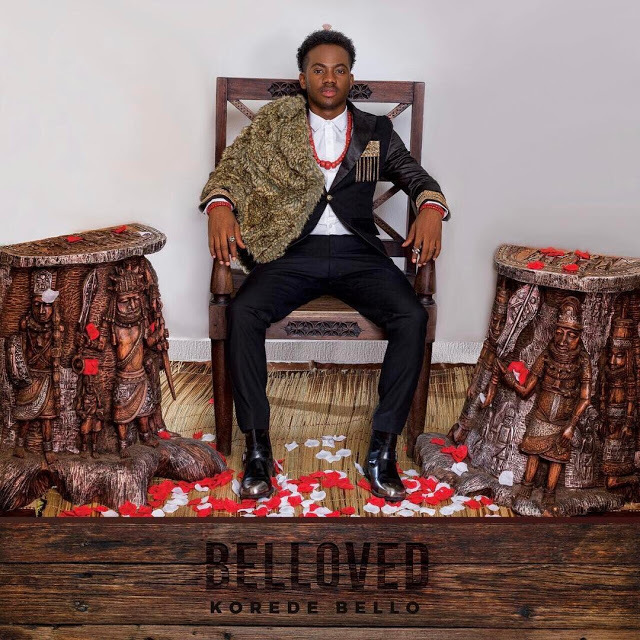 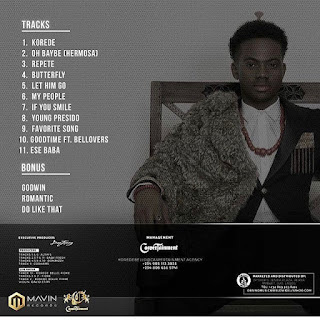 0 Response to "Checkout The Tracklist Of Korede Bello's Debut Album, 'Belloved'"